C18thGirl: Snail Water - and why. Snail Water - and why. Dorothea Repp's 1703 recipe would delight any horrid little schoolboy. Take a peck of Garden Snayles in the Shell, wash them well in Beer and take away their froth, put them in a sieve that the Beer may run away from them, heat your Oven hot enough to Kill them and put them in, let them lye ‘till Dead, then take them out pick them, wipe them cleane with a Cloath, stamp them to pieces shells and all, then take a quart of Earth worms, slitt them thro the middle and strowe some salt on them to take away the Blood, then wash them in fair water, stamp them to pieces, set the Lymbeck and in Two Handfull of Angelico as much as Salendine, Baresfoot, Bettony, Woodsorrell, Egrimony. Each 2 Handfulls. 2 quarts of Rosemary flowers, and the Inward rinde of the Barbery Tree and Red Dock Roots the pith cast away, 2 handfulls of Each of them, one handful of Horse Raddish, the pith cast away, one Handfull of Rue, one ounce of Tamarick one ounce of Fenigrick beaten small, one ounce of Cloves Beaten, then put in ye Snayles and wormes, and the spirits with one drham of Saffron, & 6 ounces of Harts Horne, upon ye Herbs & Wormes then poure on a Gallon and a half of strong Ale and as much spirits of wine, stop up the Lymbeck and let it stand alnight then put the fire under and Reserve ye Water. You may sweeten it with syrup of Jully flowers or white sugar Candie, a spoonful or two at most is sufficient at one Time. How beneficial are these ingredients? For centuries snails, and to a lesser extent slugs, have been used both as a food and as a treatment for a variety of medical conditions. Hippocrates reportedly recommended the use of crushed snails to relieve inflamed skin. Accounts dating back to 1340 record the earthworm’s association with medicine, particularly in the treatment of fevers. 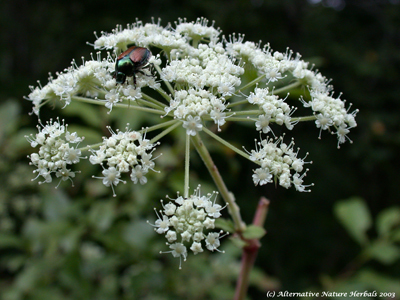 Infusions of the Angelica plant are used today in the treatment of sore throats, stomach aches and as a sedative. 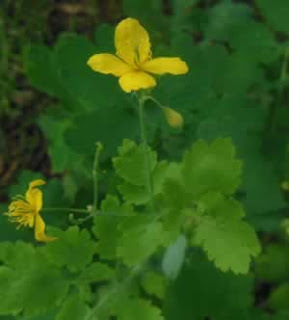 Salendine (Celandine) the whole plant is toxic but in small doses the fresh herb has a mild analgesic effects and continues to be used by modern herbalists in the treatment of the liver and gall bladder. In modern herbal medicine, the root of the baresfoot plant is used for its anti-inflamatory benefits in treating a range of stomach problems, including acid reflux, indigestion and ailments of the liver and prostrate. 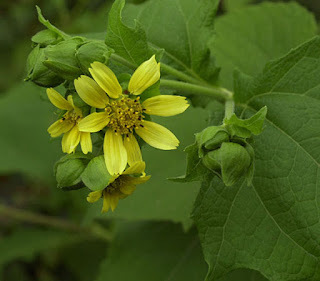 Bettony was a common ingredient in the treatment of arthritis and gout. 17th-century herbalist/scientist Nicholas Culpepper (1616-1654) stated that, "...it preserves the liver and bodies of men from the danger of epidemical diseases, and from witchcraft also". The herb is still used by herbalists in the treatment of gallstones, heartburn and high blood pressure. The leaves of the wood sorrel are used by modern herbalists in the treatment of stomach conditions and to treat fevers. Externally, the leaves are applied to boils and abscesses. 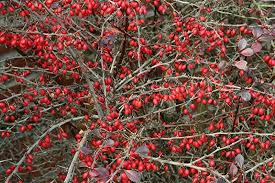 The barberry tree (berberis-the European Barberry). The berries of this plant have been used in the treatment of urinary and digestive tracts and more commonly by modern herbalists in the treatment of kidney pain and kidney stones. Egrimony (agrimony) the dried leaves of this plant are commonly made into a tea for the treatment of diarrhoea or to soothe sore throats and coughs. Rosemary flowers have a mild flavour, which may help to mask to flavour of some of the other ingredients and make the ‘medicine’ more palatable. Red dock roots – most commonly used by herbalists for the treatment of ulcers and sores. 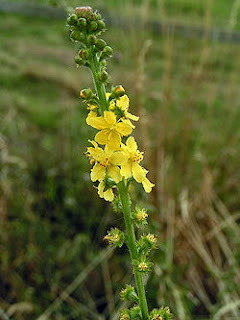 Horse radish has antibiotic properties and has long been considered a powerfully effective diuretic, used by herbalists to treat kidney stones and similar conditions. 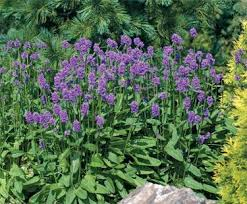 Rue Culpepper recommends it for sciatica and pains in the joints, others for the treatment of flatulence and as a purgative. Fenigrick (fenugreek) modern-day supplements of fenugreek are used to treat a wide range of conditions from mouth ulcers to stomach pains and beriberi (caused by vitamin deficiency). Cloves are commonly used by herbalists for their antioxidant, anti-septic, local anesthetic, anti-inflammatory, and anti-flatulent properties. I remember being given oil of cloves as a child to treat the symptoms of toothache. As far back as Galen and Hippocrates, saffron was mentioned as a medical treatment for coughs, colds, stomach ailments, insomnia, uterine bleeding, scarlet fever, heart trouble, and flatulence. Harts Horne - an oil derived from the distillation of deer bones or horns and used to treat diarrhoea. Lymbeck – a limbeck was a distilling vessel used to refine medicines or conserves. Jully flowers remain a mystery to me, unless it relates to flowers in bloom during this month. To clothe my gay bodie. So not all Dorothea Repps ideas were unfounded and, indeed, many of the ingredients are still used by herbalists today. I, however, am merely reporting on what I have found and do not recommend that the recipe is followed in whole or in part. 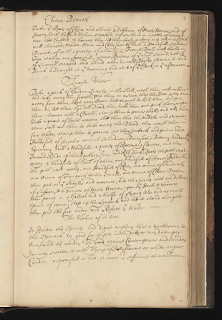 Dorothea Repps’ manuscript (1703) can be found at the Wellcome Library - http://search.wellcomelibrary.org/iii/encore/record/C__Rb18589294. J. W. Reynolds and W. M. Reynolds, “Earthworms in medicine,” American Journal of Nursing, vol. 72, no. 7, p. 1273, 1972. J. Stevenson, Oligochaeta, Claredon Press, Oxford, UK, 1930.